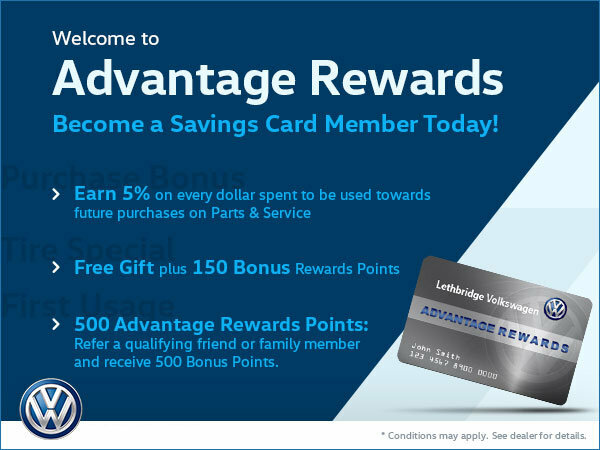 Welcome to our Advantage Rewards! Become a savings card member today! Earn 5% on every dollar you spent! This is to be used towards future purchases of services and parts!